This gel shampoo eliminates the excess of sebum and balances the scalp. 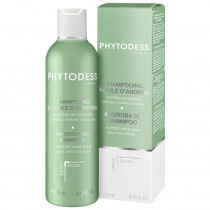 Its formula, enriched in purple ginseng*, green clay and peppermint essential oil, provides hair with freshness and bounce. * Polish purple ginseng harvested with sustainable methods, helping the species survive. 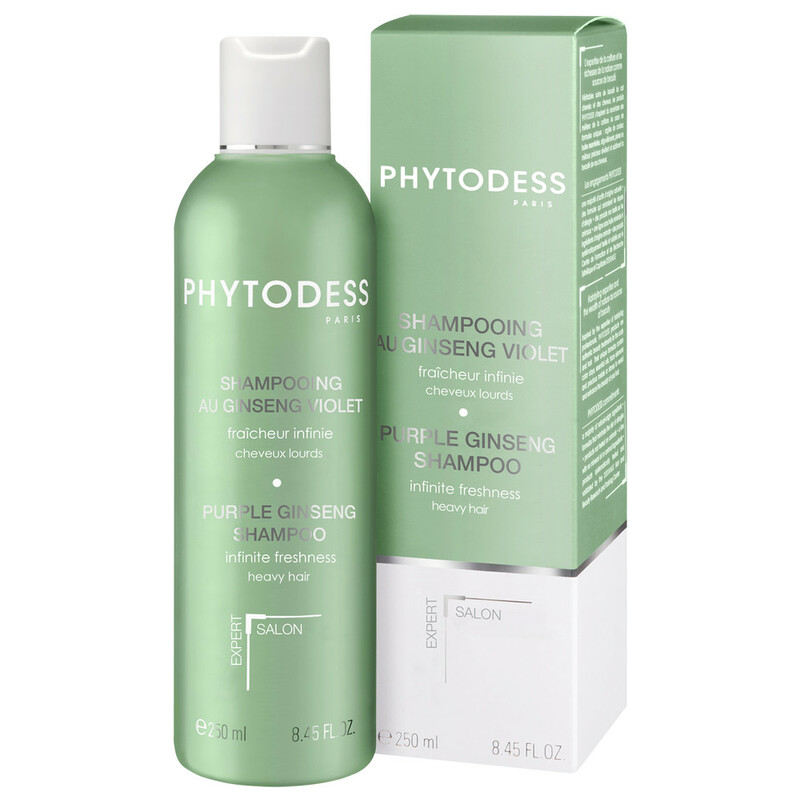 Purple ginseng extract: balances the scalp and offers anti-oxidant and energizing properties. Peppermint and field mint essential oil: provides a refreshing sensation. Green clay: remineralizes the hair.